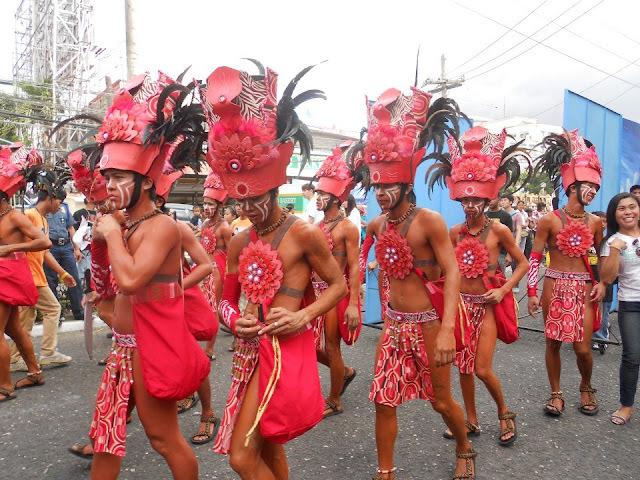 Dinagyang Festival is one of many renowned festival celebrated in the Philippines. 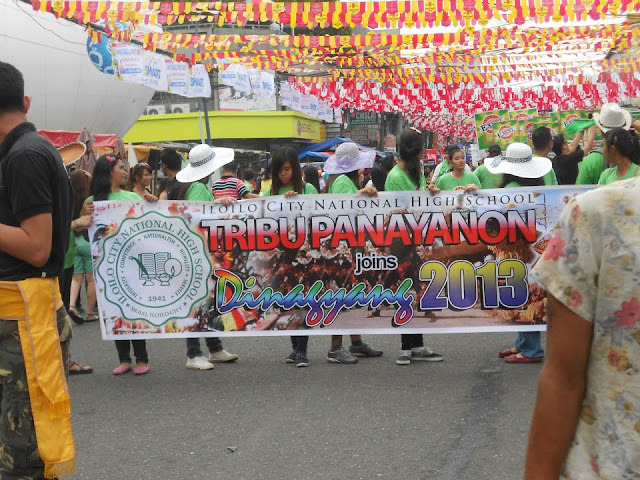 It is celebrated every 4th Sunday of January. My kins and I had a great time celebrating it. 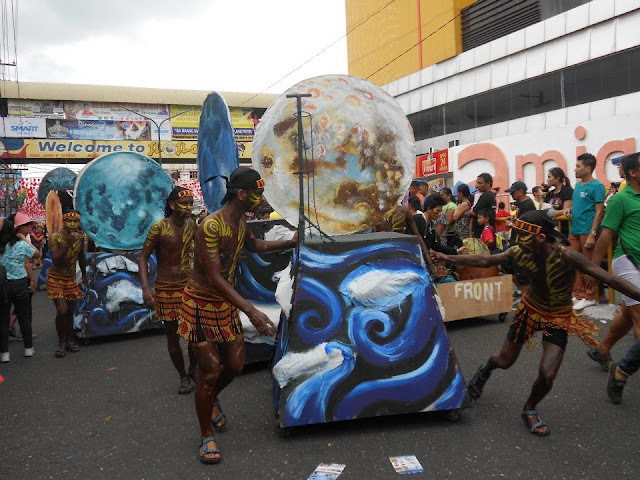 So what’s Dinagyang Festival all about? Dinagyang Festival is actually a religious thanksgiving festivity in honor of Senyor Sto. 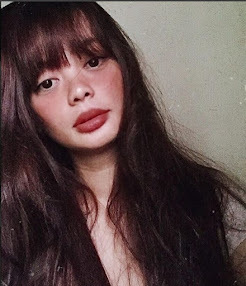 Nino – Child Jesus. 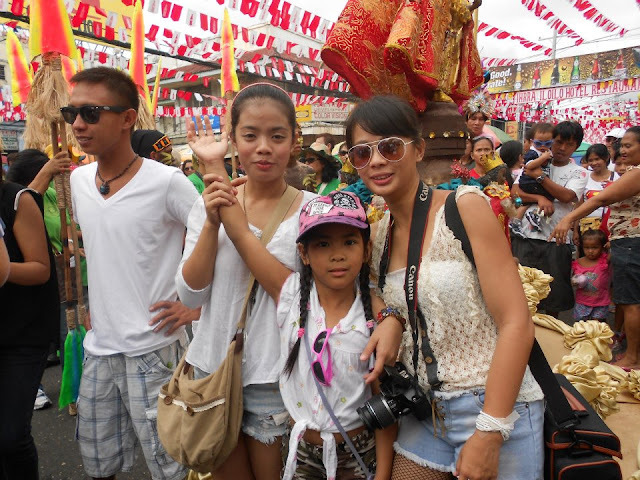 During the fête the streets of Iloilo (where I lived.. Lucky me ) is filled with local residents and tourists. 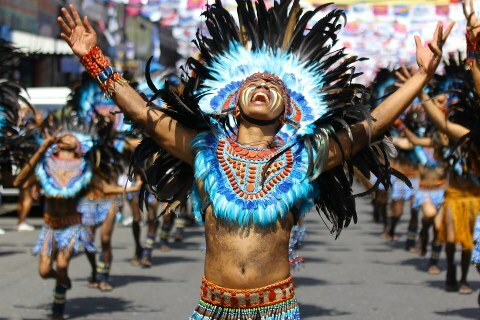 In the morning there is a Dinagyang Dance Showdown (which is the main highlight of Dinagyang Festival) wherein different tribes with warriors in colorful and feisty costumes dance in impressive dance routine. And in the afternoon the streets are jam packed with people eating on food fest or simply partying on the streets. The party usually last until 12 midnight or even until dawn. Bibingka - Philippine native rice cake, a mixture of rice flour, coconut cream, coconut wine (tuba) and sugar, mixed together and cooked in oven, the special kind has whole egg, salted egg, or chunk of cheese added on top. the festival looks really fun and interesting! Amazing photos. 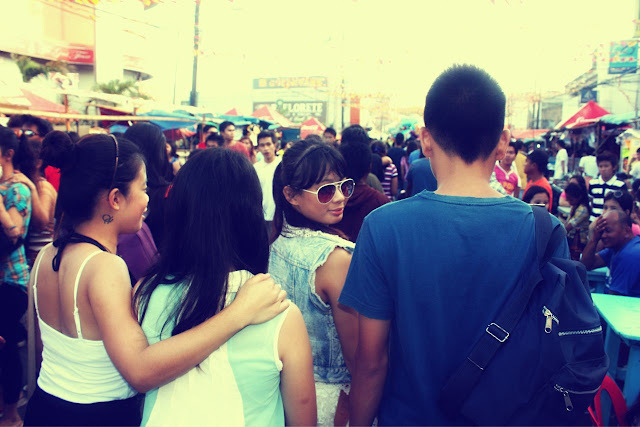 Festivals are always awesome! I love festive parades and festival. very nice pictures.